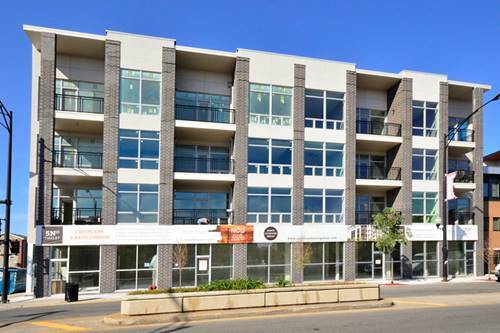 75% SOLD- 5 No Oakley-Beautifully designed United Center/Medical District/West West Loop development featuring 26 units in a conceptually modern elevator building. 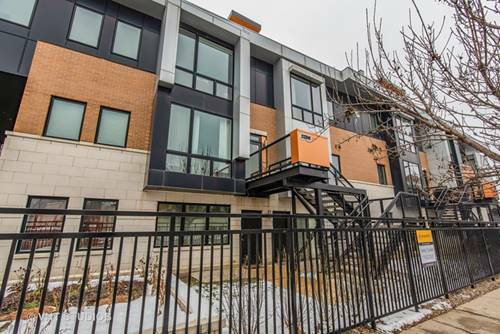 Unit 301 includes large private balcony. 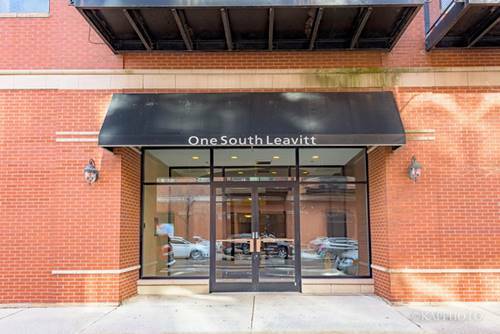 Interior finishes include stained hardwood floors, clean lined kitchens, quartz countertops, spa quality master bath; heated floors & double vanity, excellent closet space, bright and open floor plan including elevator access to common rooftop deck with amazing views. 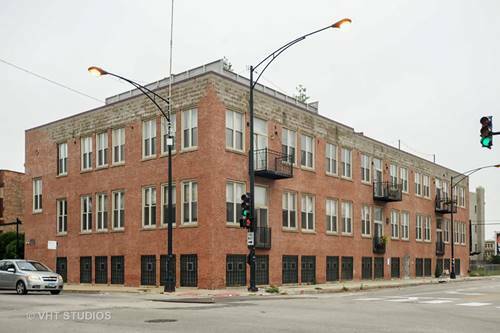 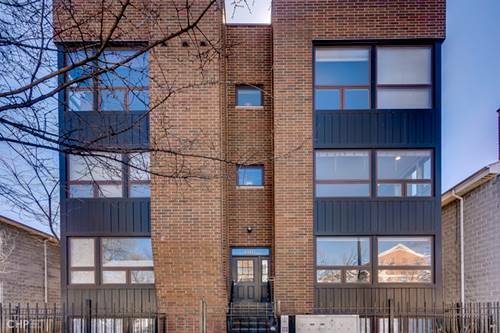 The building is south facing & corner located- Walking distance to United Center & Medical District & minutes to West Loop- Attached garage parking and storage included. 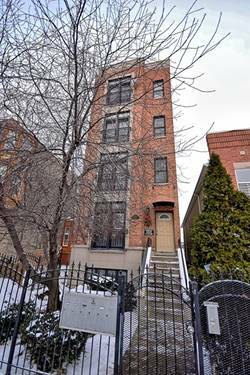 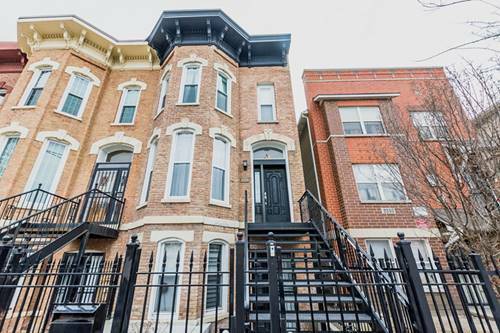 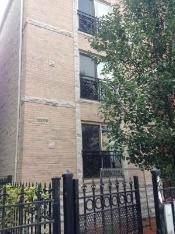 For more information about 5 N Oakley Unit 301, Chicago, IL 60612 contact Urban Real Estate.